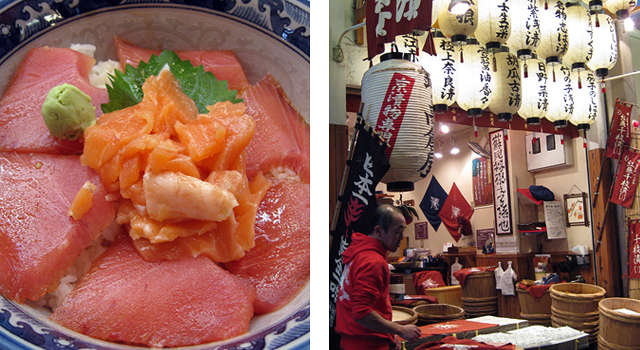 Okay, last Japan food post—after this, all I have left to post are random snapshots. Plus, I bought a megapack of butter at BJ’s yesterday – Thanksgiving baking is so on. Anyway. 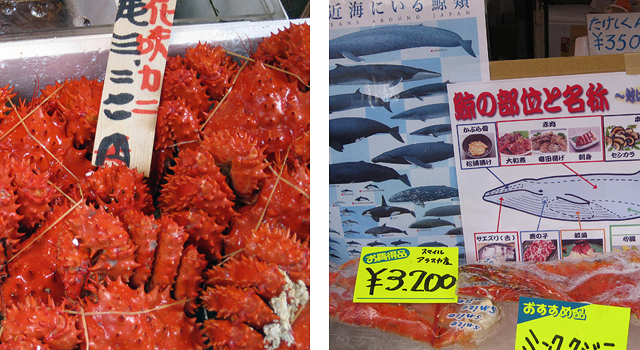 In a decidedly different category of food, Tsukiji Fish Market in Tokyo.